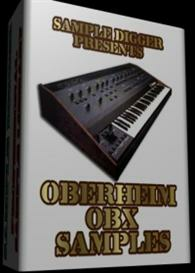 Buy and Download > Description The first of the OB series Oberheim synths this is a classic analog synthesizer available in 4 6 or 8 voice configurations. It featured a 2 pole VCF lowpass filter with its own ADSR a VCA with ADSR a flexible LFO section polyphonic sample and hold polyphonic portamento and 32 patches of memory. Although it has been over-shadowed by the bigger and more popular OB-Xa and OB-8 synths which offer more flexible programming the OB-X still holds its own. Capable of lush analog synth sounds comparable to the Sequential Prophet 5 but at a reasonable price. The OB-X also gives you Polymod functionality something that the OB-Xa and OB-8 do not have. This synth is definitely worth checking out. 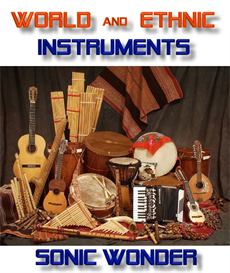 It has been used by Herbie Hancock Chick Corea Cirrus Depeche Mode Queen Supertramp Kenny Kirkland Jean-Michel Jarre Japan Tangerine Dream Rush Simple Minds Chicago Styx Ultravox and dozens more! 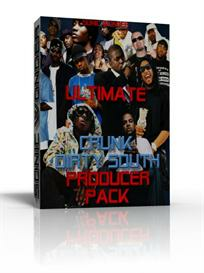 STEP YOUR GAME UP WITH THESE PROFESSIONAL DRUMS & SOUNDS! THIS WILL ALLOW YOU TO GAIN THAT UNIQUE SOUND THAT YOU´ VE BEEN CRAVING FOR SO LONG. Please note that sound kits are delivered electronically. Payments are made through Paypal and download links instantly sent to you via email.Once payment is approved a link containing information for your purchase will be emailed to the email address registered under your paypal account. If enabled please make sure to check your spam filter especially if you are a Hotmail or Yahoo user. 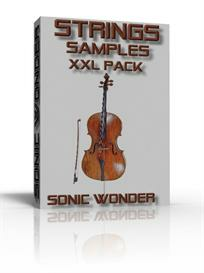 your own sample kit or sound collection.